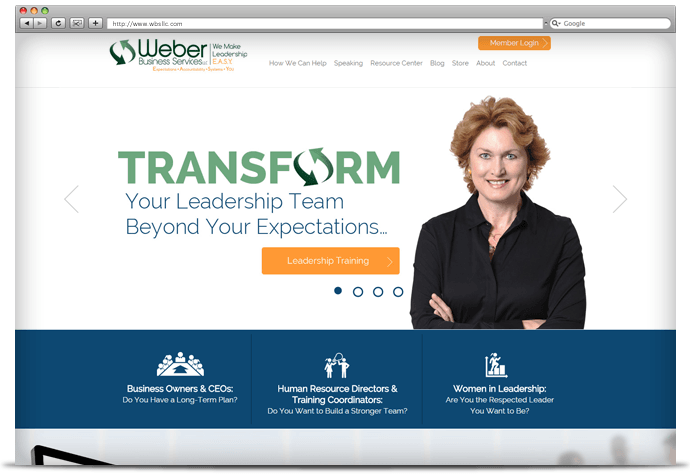 Headed by speaker, consultant and author Liz Weber, Weber Business Services, LLC (WBS) helps businesses change, grow, and increase productivity and profits by strengthening their leaders. 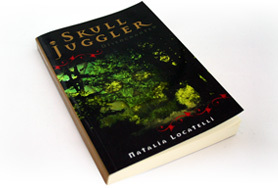 There were several key objectives for this project. 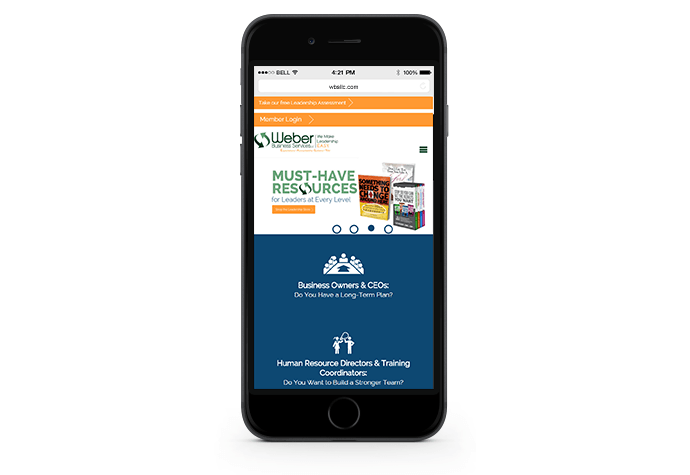 First, we designed a streamlined, well-organized site structure and user experience that made clear WBS’ many offerings—from consulting programs such as strategic planning and leadership development, to Liz Weber’s keynote speaking and workshops, to training products. 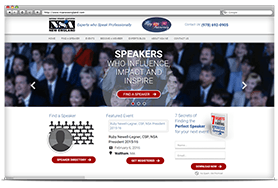 Second, we created a fresh, clean new design that is modern and speaks to a corporate and executive market. 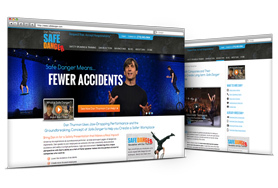 Much of our work on this project was done behind the scenes. 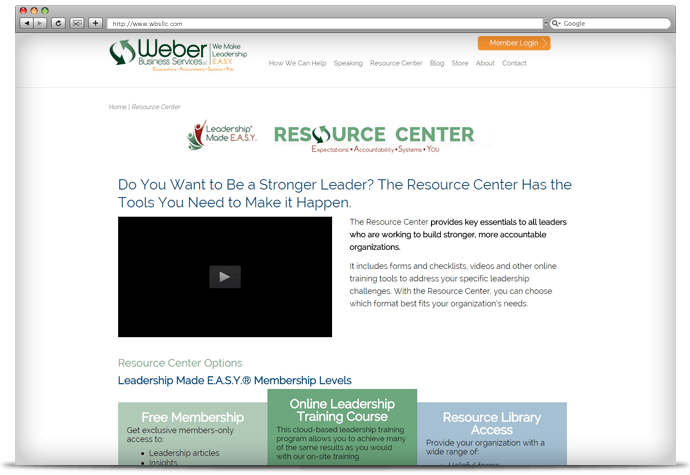 We worked with Liz and her team to create an impressive membership-only resource center, complete with online video training modules and a resource library with hundreds of helpful videos, forms, templates and samples.